LIMESTONE COUNTY, AL (WAFF) - The Limestone County Sheriff;s Office conducted a raid at the VIP Spa on Elkton Road in Elkmont. 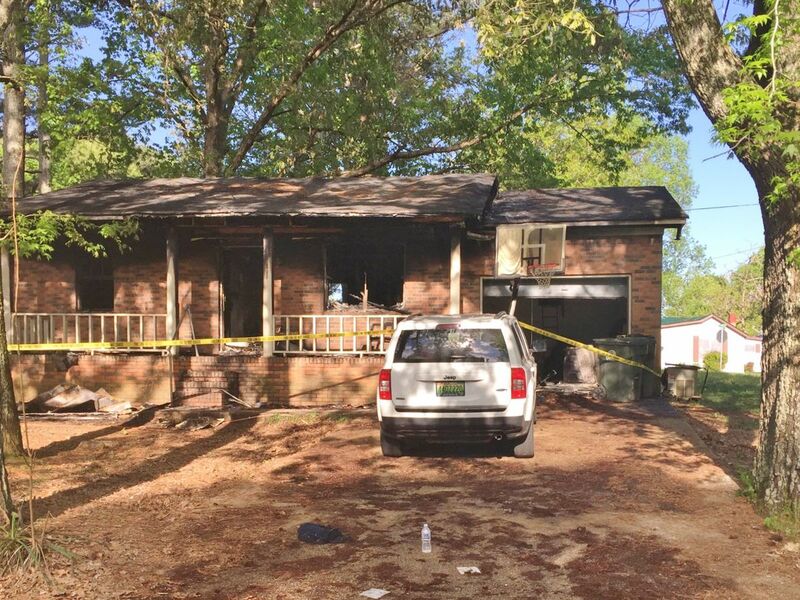 According to the Limestone County Sheriff's Office, deputies and investigators executed a search warrant and made two arrests. 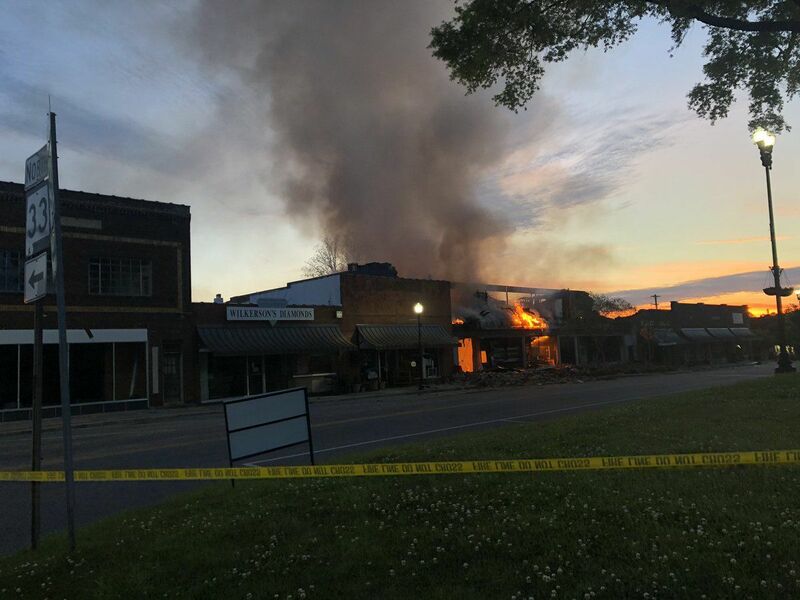 The building has been investigated in the past when it was called the Pine Tree Spa. 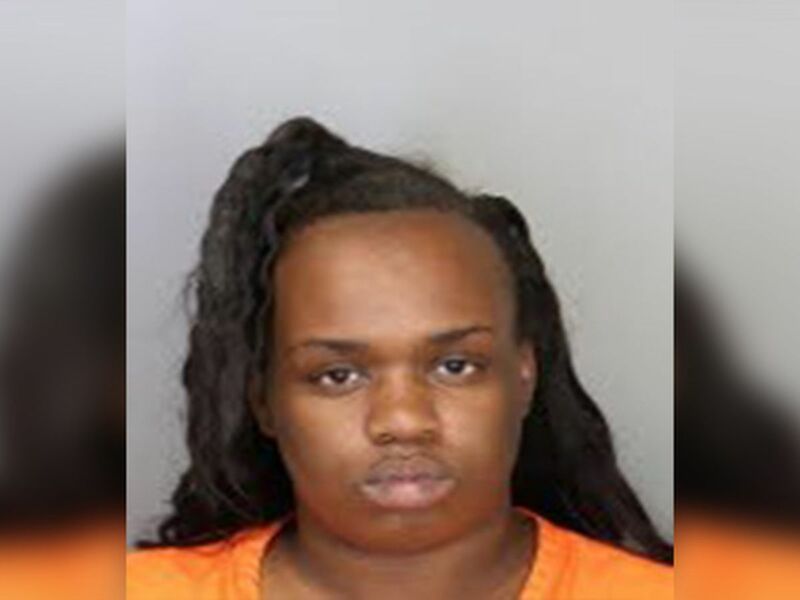 At the time, three women were arrested for prostitution. 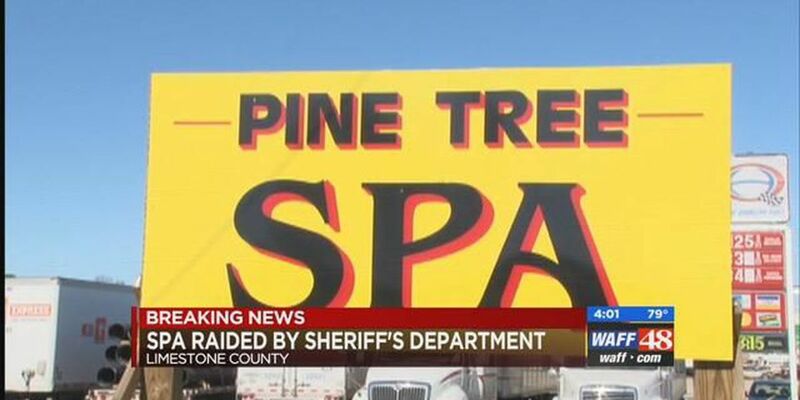 Pine Tree Spa has been the target of a prostitution raid before. In 2011, two other employees were arrested after an undercover sting.